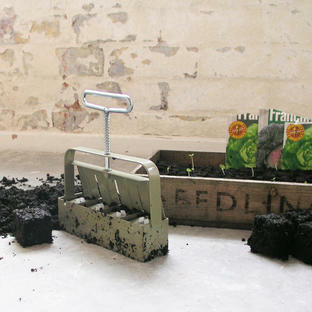 Guerrilla Gardening - Throw it, Grow It! 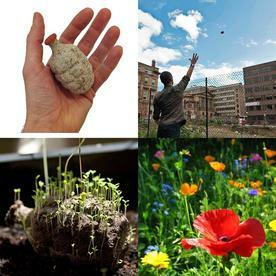 Go on - liven up those bare patches of concrete in our towns and cities. 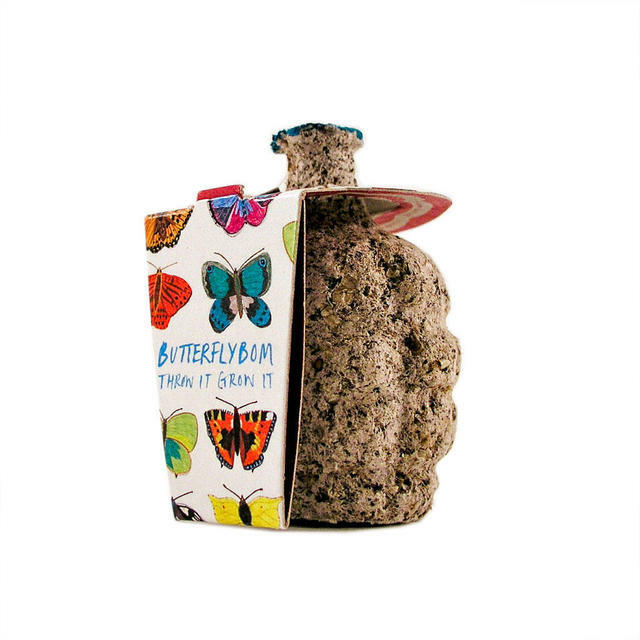 Help our struggling bees and butterflies to find pollinating flowers in the concrete jungles. 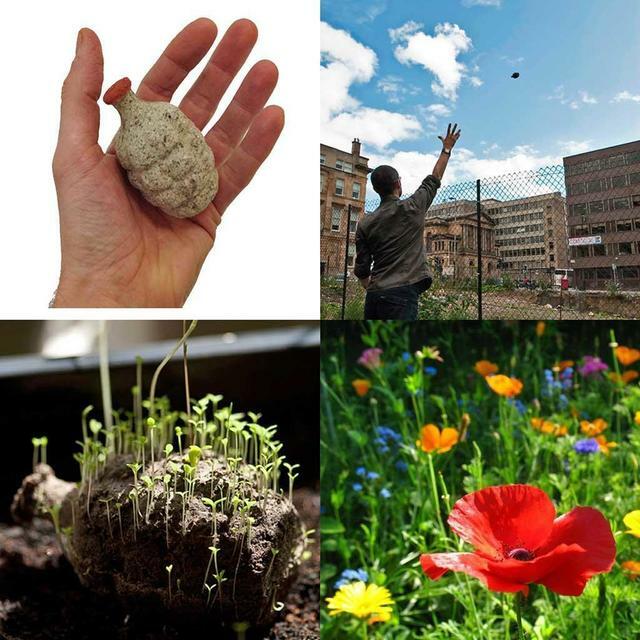 Give life to neglected wasteland, and help create floral havens for our wildlife. 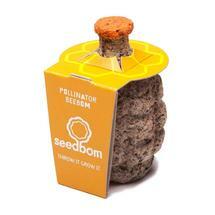 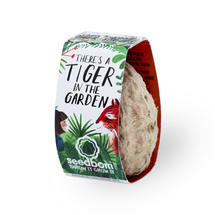 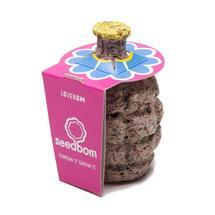 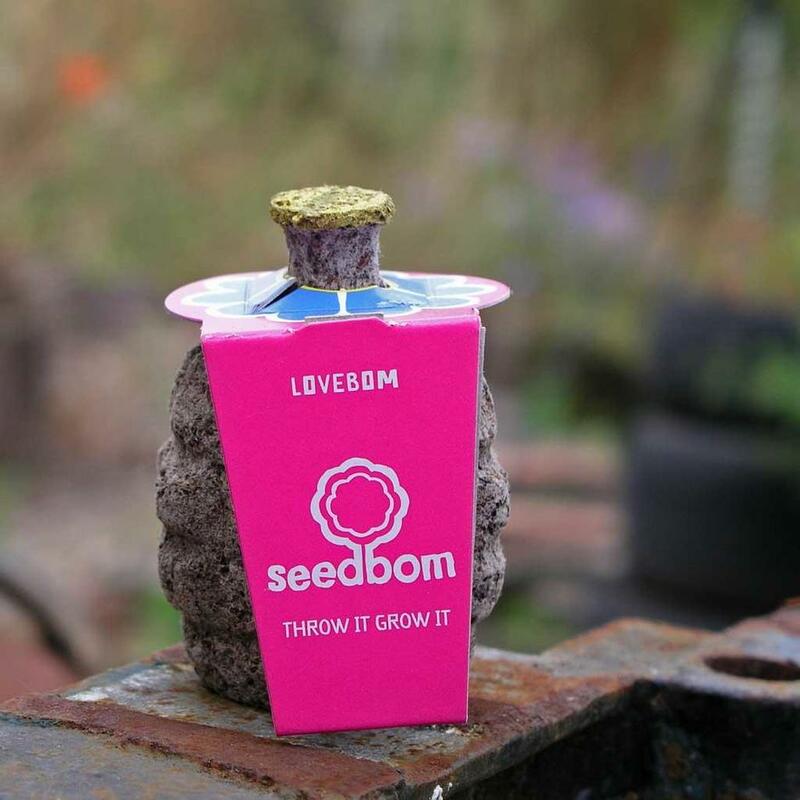 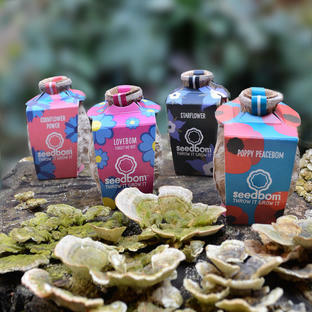 Pollinator Beebom - Contains rich nectar flowers and is just waiting to liven up desolate places. 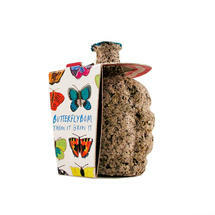 Butterflybom - Contains a wildflower mix - loved by brilliant butterflies, and other pollinating insects. 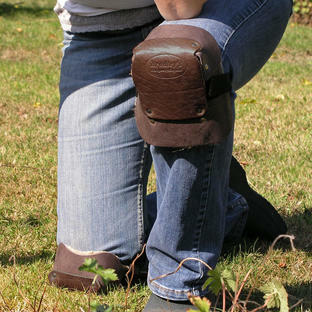 So go on, try a little guerrilla gardening - and if you don't feel brave enough, they work equally well in the comfort of your own back yard or garden.